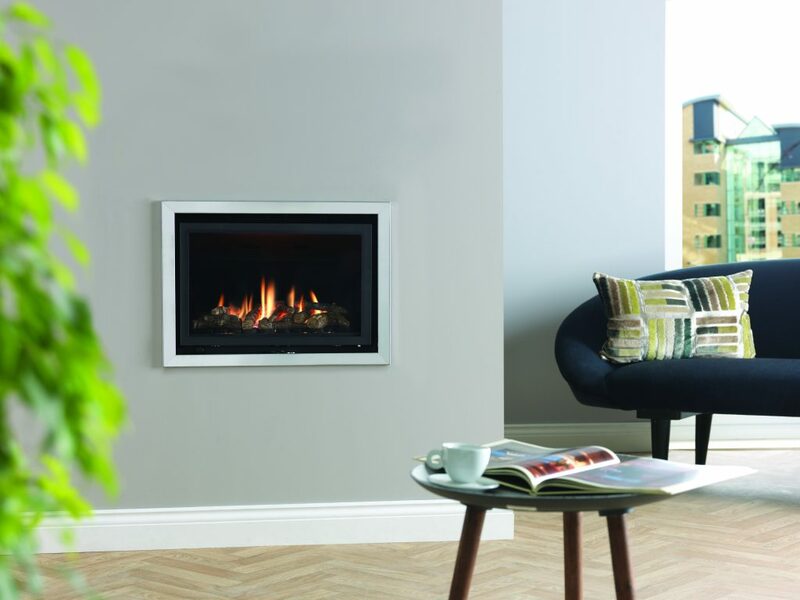 For centuries, a roaring fire has been the heart of the home, and with an impressive heat output of 4.0kW, the Valor Inspire 600 is ideal for creating a stunning new focal point in any living space. Offering clients complete design flexibility, this stylish model is available with a choice of fuel bed, ceramic back liner and trim design, as well as two stunning suite options, Napoli and Verona. 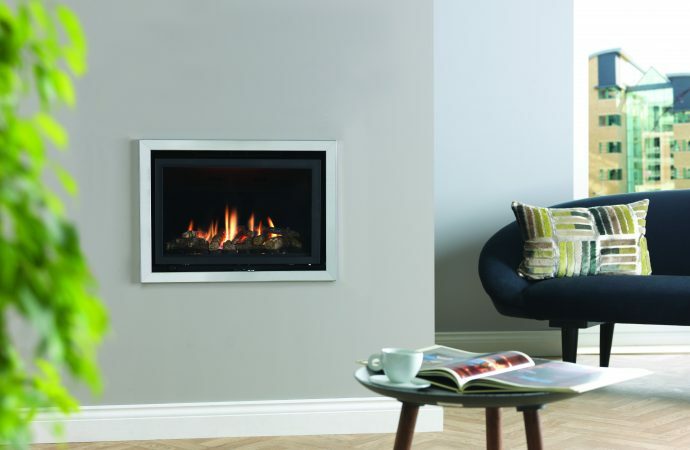 Also choose from two controls, Valor’s unique Fireslide control, a first of its kind for premium gas fires, or an advanced remote control, offering a host of features from the comfort of your client’s sofa.